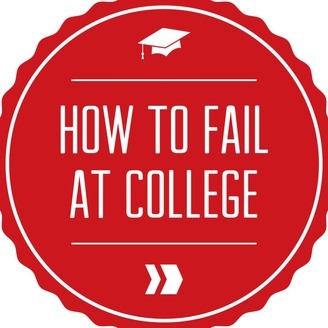 A show dedicated to helping students survive college or fail miserably trying. Don't make the same mistakes we did and do this higher education thing right. Hosted by Paul Crolley and Carl Beckham. 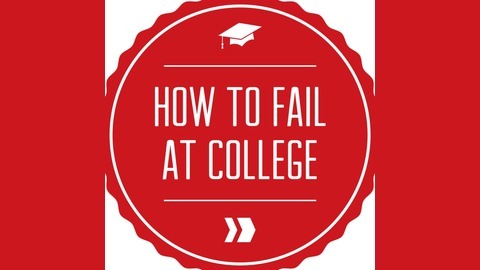 email: failatcollege@gmail.com. Stuff happens. So how can we adapt to changes as they come, whether it be a hurricane coming through and cancelling three weeks of classes or just your professor being sick and having to do some work online.